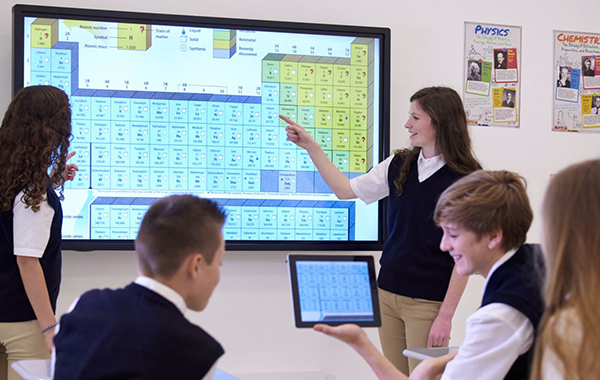 Modern technology is regularly used in classroom settings and for different educational purposes. That’s why it plays an important role in studies. 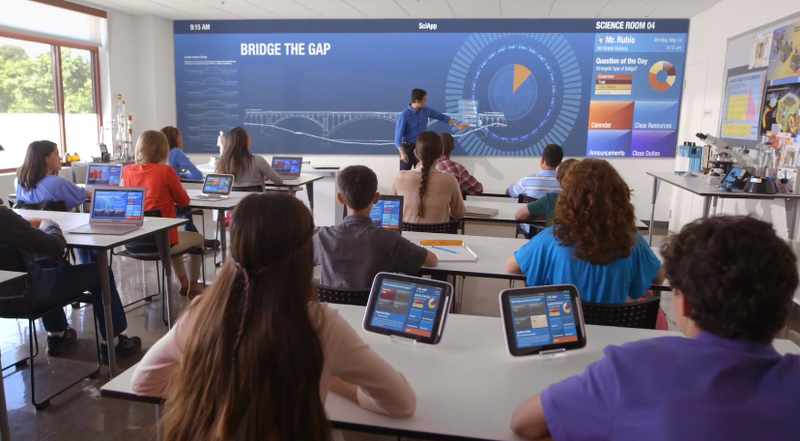 How does technology affect classroom settings? 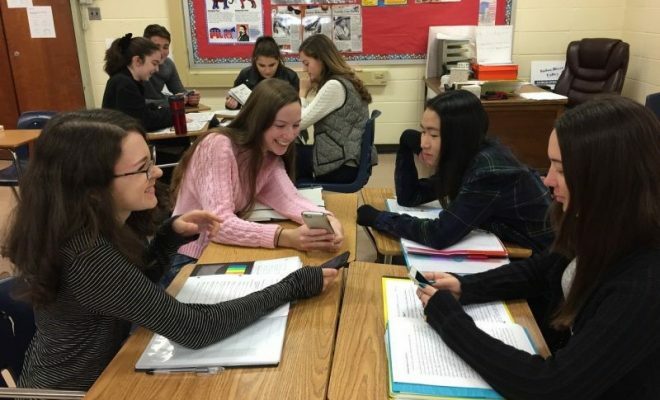 There are different ways how modern technology impacts studies and classes. It’s much more than just using cell phones. Technology is an effective tool used for different educational purposes. Here, you’ll get more information about the most important concepts of its use. Technology is interactive in its nature, so all students can learn by researching, doing, and receiving valuable feedbacks. They help them become passionate about their learning sessions. For instance, it’s advisable to use any suitable interactive software instead of just looking at pictures. Students are encouraged to use only real-world issues in their classrooms. If they use the Internet, they can find more information about real problems and choose the most relevant ones to their classroom curriculum. This learning model helps them understand that the lessons taught by their tutors refer to real people and real issues. Special simulation software brings real activities to each classroom, and it wouldn’t be possible to see them without modern technology. 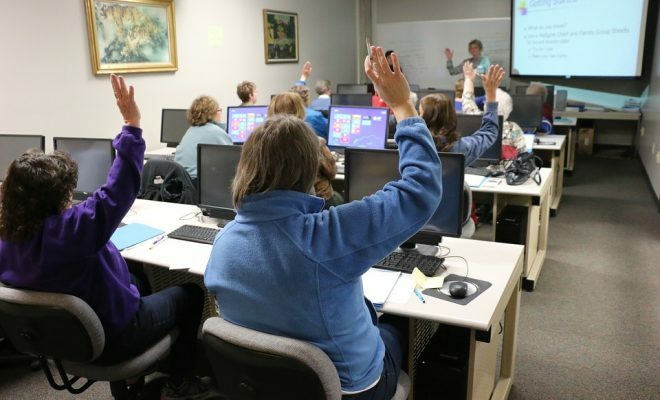 When students use specific simulation tools, they can see different planetary movements, how dinosaurs lived, how tornados develop, and so on. 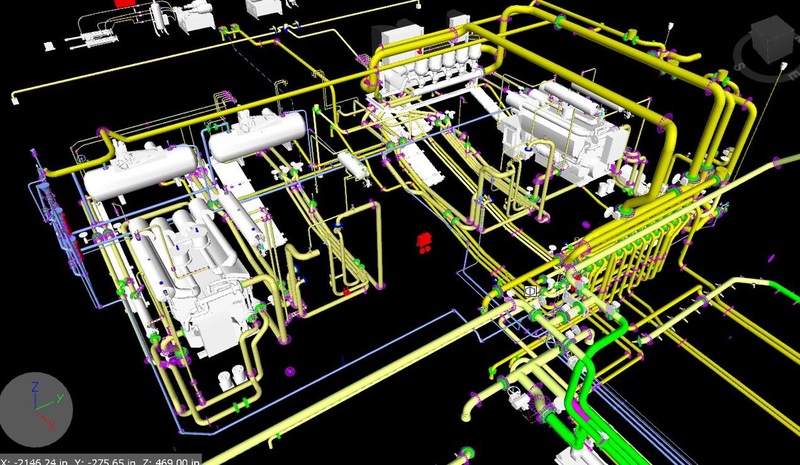 Innovative modeling software provides the same features. Unlike the static models used in the past, they allow students to see all kinds of dynamic characteristics. 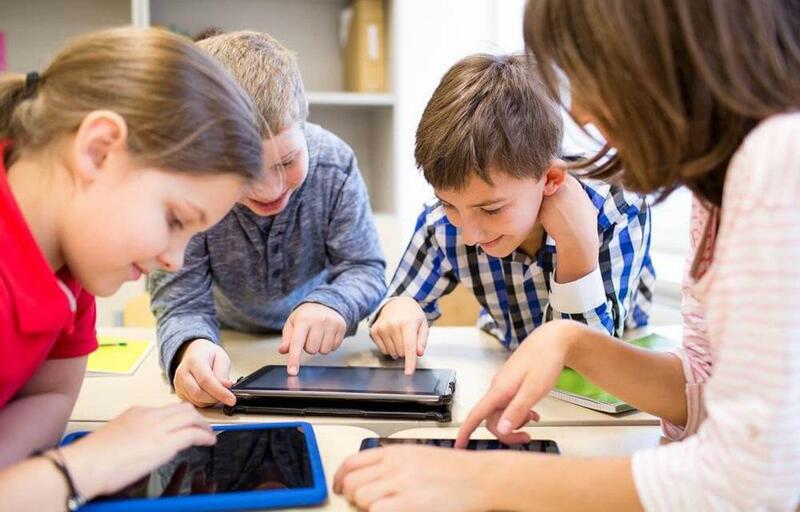 When using special software tools or the Internet, it becomes possible to create web pages, online groups, and communities to connect to other students or teachers in real time, no matter of your current location. Feel free to receive feedbacks from tutors or share your concerns and questions about classes. When you listen to or read about other views or feedbacks, you can improve your thinking and teach a deeper understanding or a higher level of comprehension. Besides, online communities offer a great opportunity to interact with other students across the world. 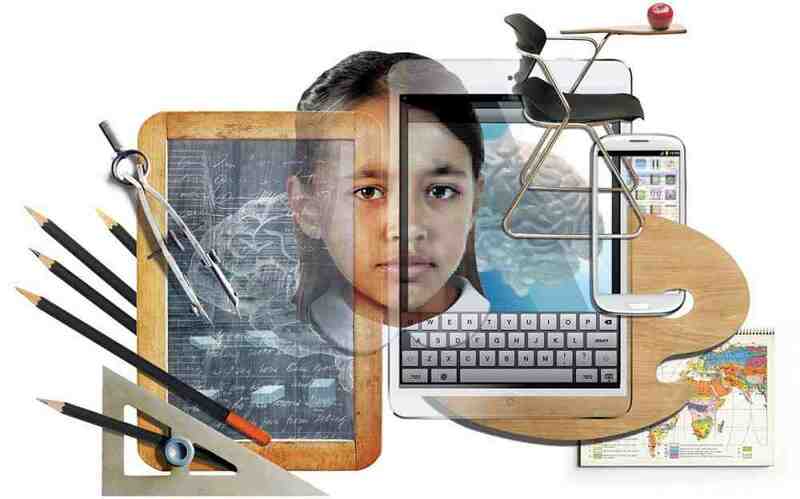 Tech-focused education doesn’t involve any classes where students learn by themselves. Special working groups are targeted as different debates, discussions, and group activities, while encouraging democratic dynamics. Teachers play a huge coaching role nowadays. They are not only instructors who deliver all lessons, but they also guide and support different studying activities, just like coaches. They also share their feedbacks to classes to enable students to receive the necessary information and training. Teachers should help them develop crucial skills in research, problem solving, and decision-making. 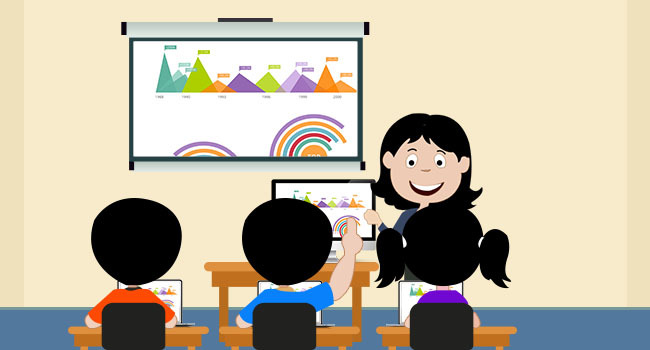 Teachers guarantee that students learn not only concepts, but they also study how to use available technology resources. Different tech-based activities require effective problem-solving and critical-thinking skills. That’s why teachers work as facilitators by providing regular feedbacks and enabling their students to get a deeper understanding level. In conclusion, successful teaching is all about the introduction of students to a range of concepts that they don’t know. Modern technology can help them achieve this goal, so digital devices and online tools should be viewed as unexplored growth areas instead of threats to academic duties.